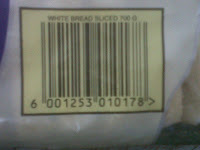 Complaint against Albany Bread quality from a consumer at Umakomaas Spar , South Africa . here are few pics illustrating poor quality of bread . My name is Basil Biljon. I always purchase Albany bread and have always been more than satisfied with the product. Unfortunately, I purchased 2 loaves at Umkomaas spar. I have decided to bring the following to your attention. The bread has holes in them! Please find attached photos of problems I have found. Hi I have the same problem as Basil Biljon, I purchase Albany as my bread of chocie, but this is the second time the bread has holes in them, I buy my bread from Lakeside Spar Richards Bay. When we pat nearly R11.00 a loaf I want to be able to use all of the bread. 1. I am not getting bread deliveries on a daily basis.We sometimes go as 3days without bread. 2. 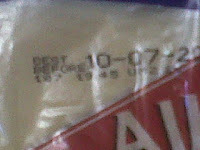 If a delivery is done, we get bread that expires the following day. 4. if they do give you a Tax Invoice, it have wrong qtys of bread purchased, eg if you order 12 bread, the will write 16 or 8. The vehicle that does this is truck- XJK052GP. Please address this problem and advise? We are a professional business people in my house sometimes we come late at the early hours. When we are trying to get some sleep your truck that delivers in Eikenhof ext 3 in Meredale Johannesburg would come and whooter for about 30sec-1min waiting for the spaza lady to wakeup.they would ref the accelerator of the truck and when the lady finally comes they will talk loud and even singing at that time of the morning.I spoke to the guys I said I will complaint because this is not the way how business should run I am sure that when you employ people there are rules for the drivers and definately one of the rules is that they should always try to keep their voices down and respect with their whooter in the morning. This morning they were whootering and accelerating the company car and making noise as if there is no people around where they delivering. Is there any way that you can talk to your client to deliver for her at 8am because your people are making noice. the moment they wake us up we don't go back to sleep we end up attending our daily meeitings with the sleepy eyes. Can someone talk to them and make sure that necessary rules are followed when delivering. I would appreciate if someone can phone or e-mail me. SOON AFTER THAT I HAD STOMACH CRAMPS AND WAS NAUSEA. I HAVE ALL THE EVIDENCE AND WITNESSES. I ALSO TOOK PICTURES. SOMEBODY NEEDS TO DO SOMETHING OR ELSE I AM GOING PUBLIC. PEOPLE NEED TO KNOW ALBANY FOR WHO YOU REALLY ARE. SOUTH AFRICA MUST KNOW!! I WONDER HOW MANY BEETLE'S DID I EAT AND HOW MANY PEOPLE HAVE FOUND THEM BUT DIDNT KNOW WHERE TO REPORT YOU. bread my whole life. 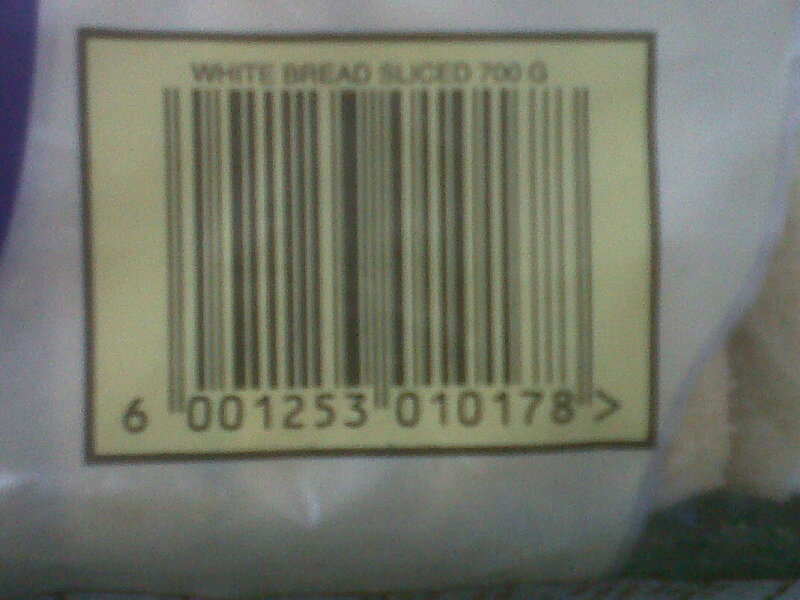 I need to try and check which bread I can buy now as this is not eatable.